An “Awakened Wild Child” is a free spirit ready to take on the world! But we can’t do that without some divine guidance. 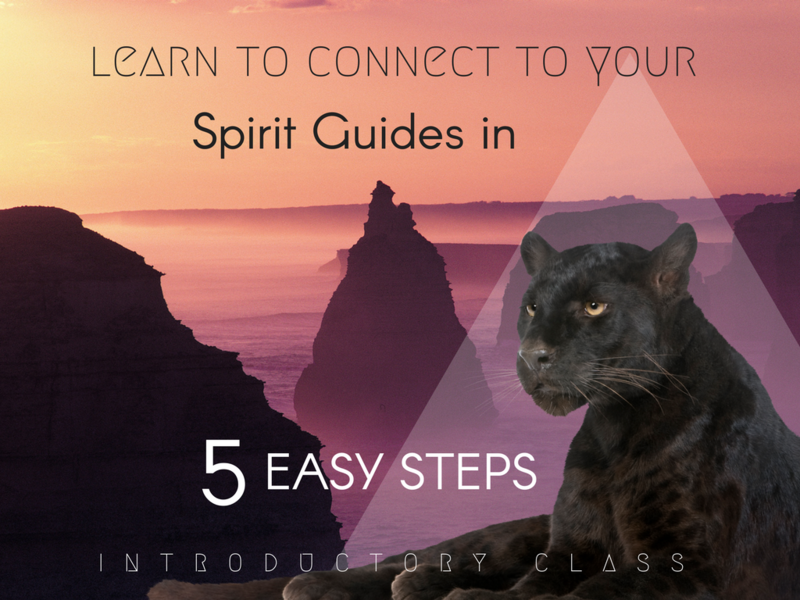 Learning to connect with Spirit Guides was one of my first spiritual “dreams”. I couldn’t WAIT to find someone who could teach me how to create this connection and more importantly, how to be protected while doing it. 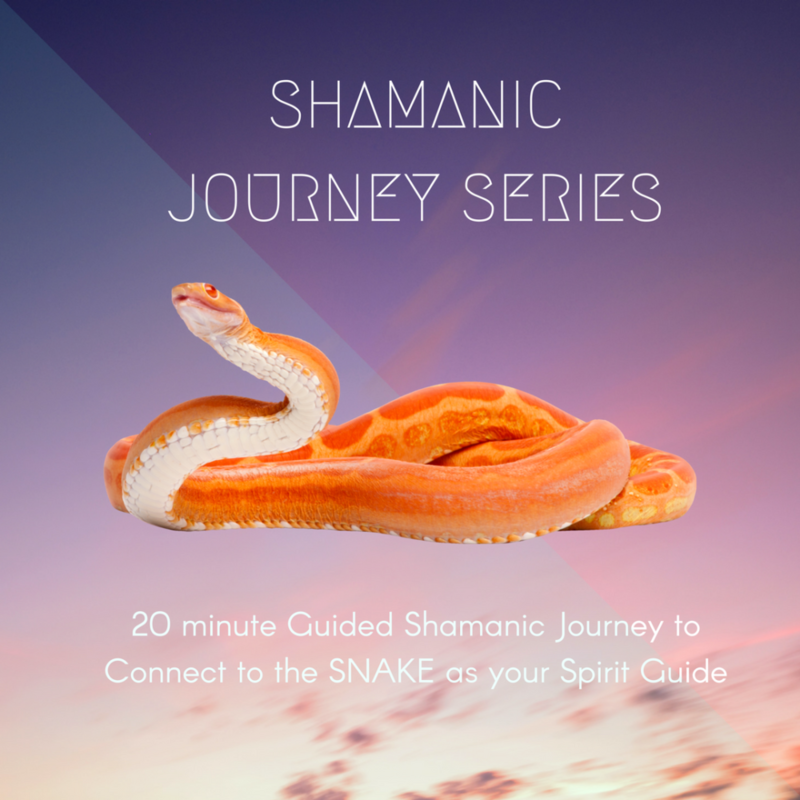 As an “Awakened Wild Child” myself, I have created this tool for you to learn, connect and develop radical self-love through the insights you will receive on these journeys. Not only that but you will be able to listen to this journeys in between soy lattes and yoga classes. They are so short, you will have no excuses. If you are an Awakened Wild Child, you know we need to choose tools that resonate with our souls. Tools that make us feel like the mystical, magical and radical revolutionary that we are. We can take this compilation of audio recordings with us as we travel the world or use them in the cozy comfort of our home (laptop, phone or both). SO, WHY WOULD I WANT TO CONNECT TO SPIRIT GUIDES IN THE FIRST PLACE? Oh man. You’re in for a treat. First and foremost lovely, you will understand, remember and embody the fact that you are not alone. You are eternally supported by the light of the Universe through angels and spirit guides of all sort. 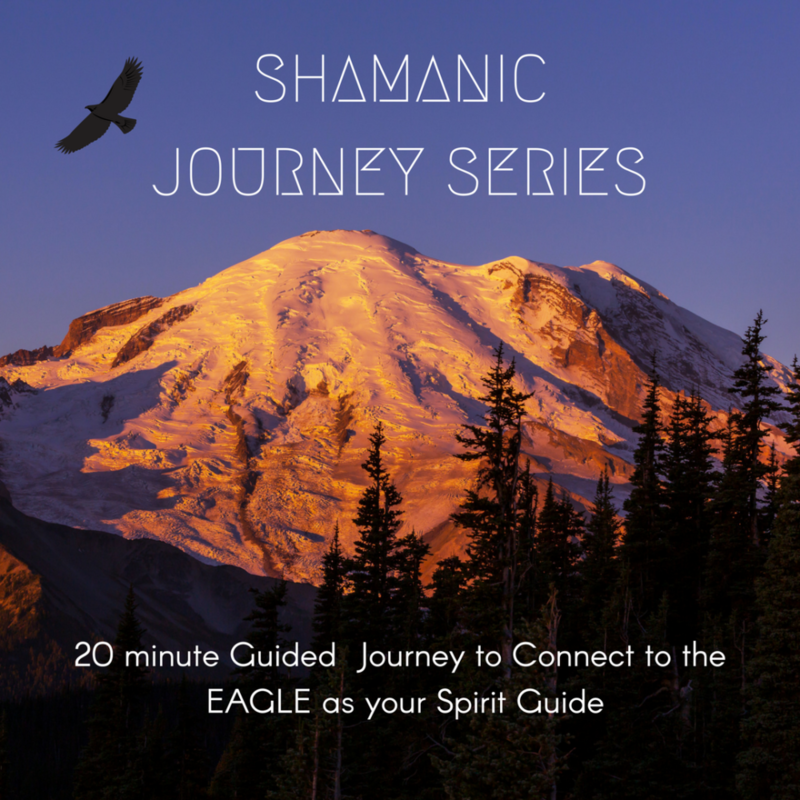 The Shamanic Journey Series will connect you to the Earth Animal Spirit Guides. These are animal archetypes which can heal, assist and guide you on your journey. Finding these kinds of resources can be hard, I experienced that myself while learning, so now that I’ve come out the other side, I wanted to create awesome accessible and easy to use, profound experiences for you to download, no matter where you are in the world. 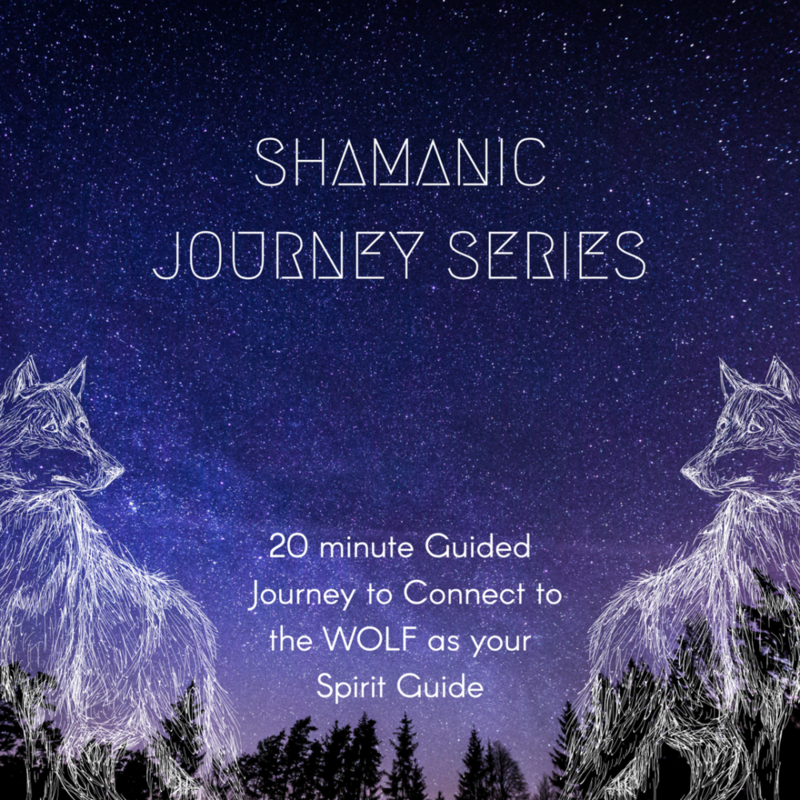 With every single shamanic journey, you will receive messages from the spirit world that will help you walk your path through radical self-love. You will learn specific aspects of yourself you’ve probably never even considered. You will get to know yourself, in a whole new light generating within you: self-love, self-compassion, “get out of my way world” empowerment and most importantly, peace. Every day for 7 days, you will have a new meditation to work with. 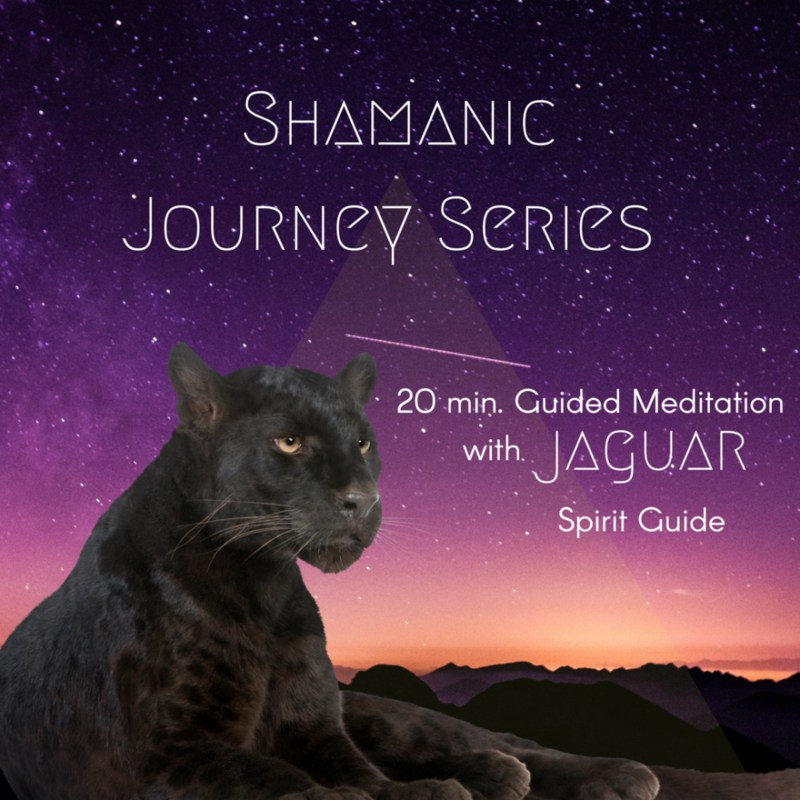 With a journal in hand, you will sink into your guided shamanic journey on audio, every day. Each day you will tackle different aspects of yourself; healing, learning and evolving. For example, one day you will navigate through your deepest fears and subconscious blockages keeping you “small” instead of “awesome” while the next day you will connect to unconditional love for all there is. This program is an emotional journey like no other, delivered on a silver platter with some palo santo on the side. WHAT MAKES THESE JOURNEYS SO SPECIAL? 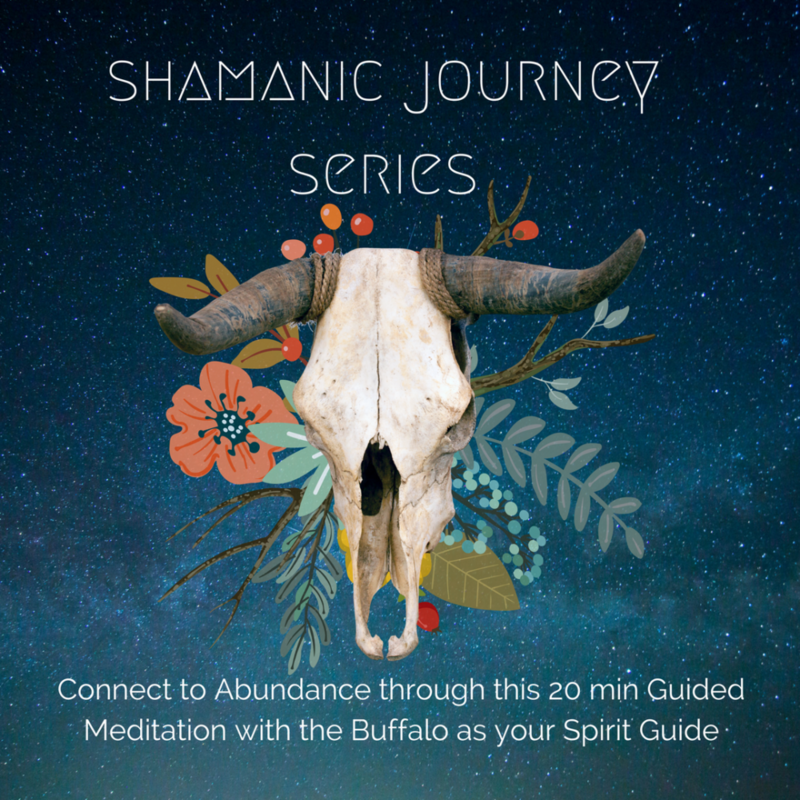 Each of these journeys includes a powerful intention setting process at the beginning to make sure your energy is protected at all times. 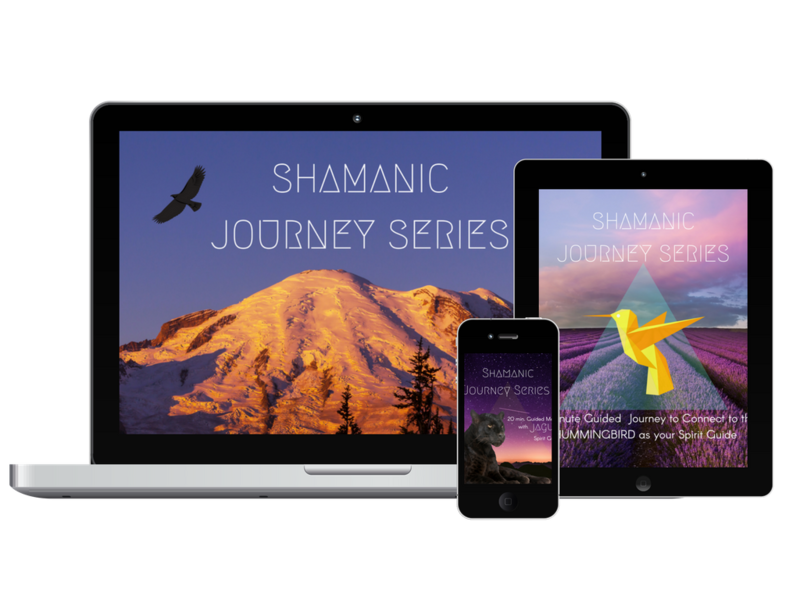 Each of these journeys includes a sacred space created through the expansion of our heart chakra. Great thing is that you will get this audio once but can use it for the rest of your magical life, love warrior. If you doze off, you can do it again how many times you need. “Awakenened Wild Childs” have some trouble remembering the dream-like experiences but hey, no worries, we’ve got you covered. These audios are strategically created for you to need only 20 minutes a day for your transformation. It’s easy! Easy, fast, personal and you have control, every step of the way. Sometimes we are just resistant to get in the zone for meditation. Sometimes, especially if we are busy, it gets a bit hard to focus and concentrate. 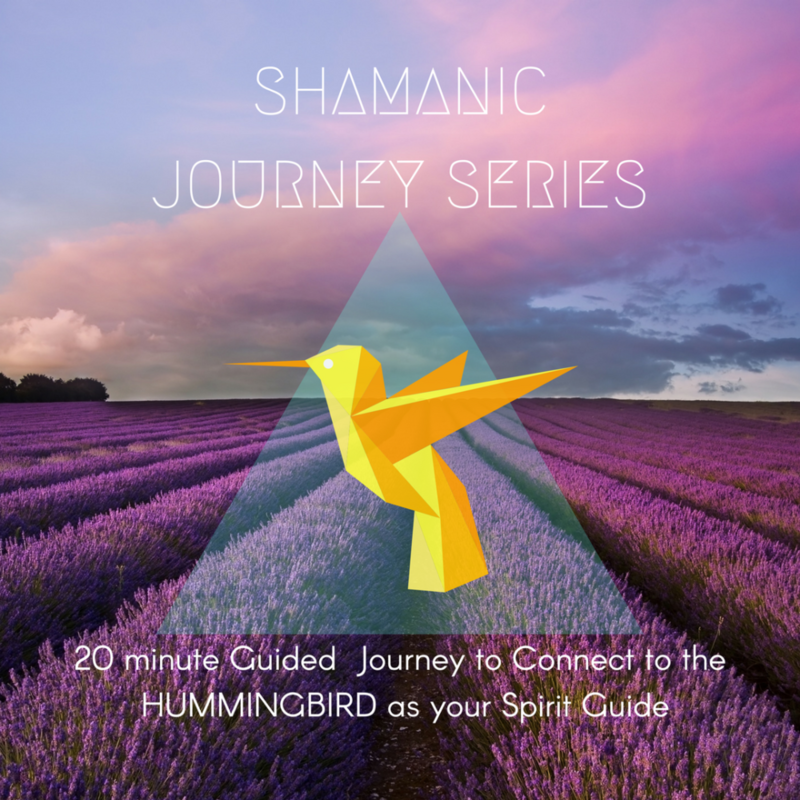 If you want to go deeper into energy work, develop your psychic abilities and be guided safely and magically, this is for you. If you feel like you don’t know yourself much and would like to dig deep into understanding who you are. If you get easily triggered, in your head or afraid by what can be perceived through our mind space and third eye. If it’s hard for you to release the guidance and find yourself fixated about what you receive through meditations, oracle cards or any kind of oracle. You will not see physical spirits (if there’s such a thing). You will be guided on a friendly meditation which beautiful nature and animals. Everything you get to see will be in your mind. You will not be “opening doors you can’t later close” or any of those myths. This is a friendly beginner program which will bring to you light, love, and serenity. What if I choose to do the journey’s in a different order? No problem, every guided meditation included will be guiding you through a particular part of your life, creating clarity and giving you higher perspectives. You can choose to do them in whichever order you prefer, depending on what you are facing in your life at the moment. Each journey is designed for you to simply let go of control and allow any information to come through. Messages can come in the form of visualization, mental messages, heart expansion, physical sensations or knowingness. If by any chance you don’t feel like you are receiving information, you will have these recordings with you for you to try again, maybe under different circumstances, and receive the messages when it’s right for you in divine order. What if I fall asleep during the meditation or I don’t remember anything? This is very common. Our recommedations are for you to do the journey’s sitting down if possible instead of laying down. Also, having a journal to write all the insights down is a must. Otherwise, you might forget, just like we forget dreams, all the experiences lived. Will I be experiencing any scary sensations or outer body experiences? No, these are very user-friendly beginner journeys in which you might feel yourself falling into deeper and deeper states of peace and relaxation. Sometimes a sense of losing our gravity center might be experienced in which you’ll feel like you’re floating a bit. These sensations are always yours to control, you can open your eyes for a second and close them again if anything feels uncomfortable for you. No. We trust that you’ll review this information thoroughly before making the decision to purchase. What if I find the voice in the meditation annoying? How can I be sure the recordings are going to be opening properly on my computer, phone, and other devices? Since our audience consists on “Wild Childs” from all over the world, we have noticed there’s a lot of different Softwares used around the world to open our products. We will be providing each guided meditation in several different formats (.mp4, .m4a, Youtube). If you’d like to be sure before your purchase, make sure your devices or apps are aligned with these formats. If by any means you’re experiencing trouble opening the files, write to us at infokatiemclaughlin@gmail.com and our team will assist you immediately.